It is an absolute disgrace that it has taken me three months until I finally managed to go to Brick Lane. And you want to know the worst thing, my boyfriend the most fashion-illiterate person out there knew where it was and had to direct me to it. Oh God, I can feel my fashion credentials slipping. 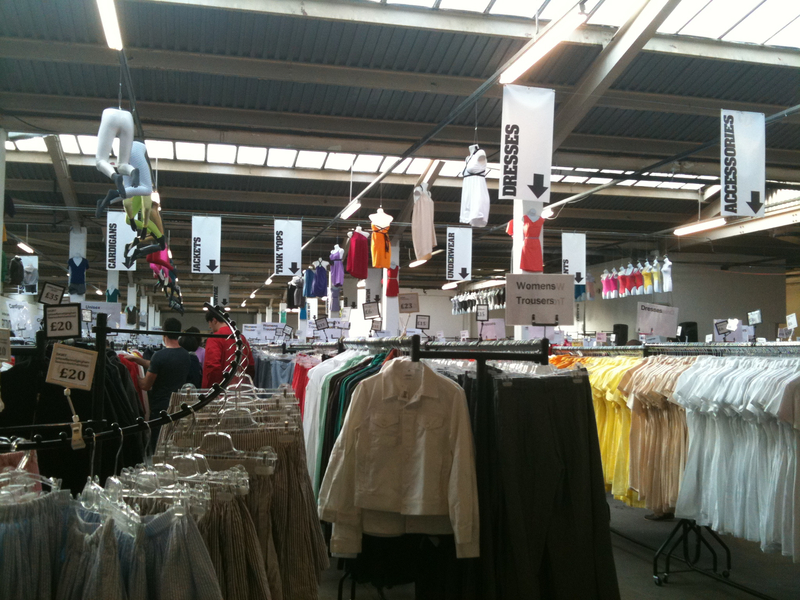 My sheer idiocy aside, I did manage to stumble upon something rather cool while there; the last day of the American Apparel Flea Market on Brick Lane. And what a find it was indeed! I’m not a usual American Apparel shopper, what with their prices being ridiculously expensive for cheap quality, boring choices and seriously questionable advertising that borders on paedophilia. However their body suits are amazing and I’m rather partial to a bargain. So just imagine racks upon racks of clothes that are actually cheap! So I found a few pieces that I’ll wear in a future outfit post pretty soon. American Apparel Brick Lane Flea Market ooh they're pretty! what a bargain! I wish I had gone to this, while it was on. 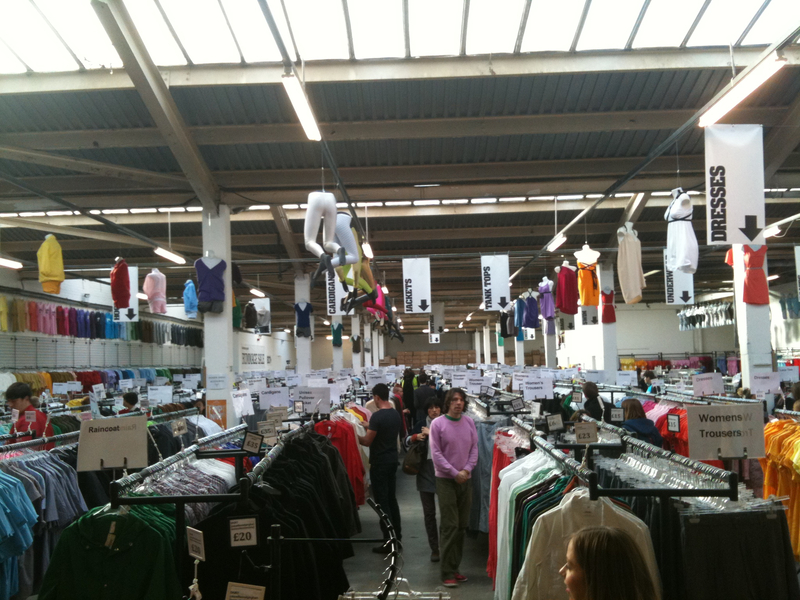 I love American Apparel!! !